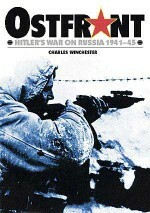 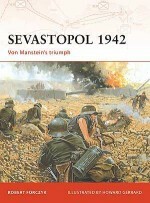 In early 1943 the annihilation of the 6th Army at Stalingrad marked the irreversible turning-point of the war in the East. 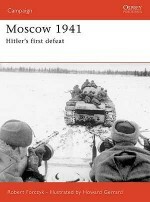 Despite occasional local successes gained in the face of great odds - testimony to the Wehrmacht's extraordinary resilience - from now on Germany was on the defensive. 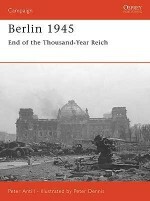 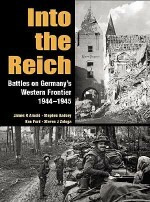 Despite Hitler's damaging interference the quality of German field leadership, and of new weapons, remained high; but each new Soviet offensive pushed the front line closer to - and finally, across - the borders of the Reich. 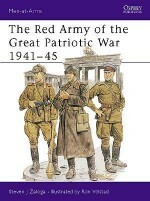 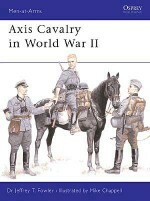 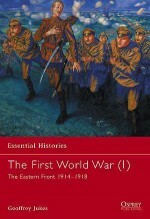 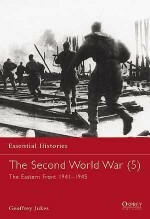 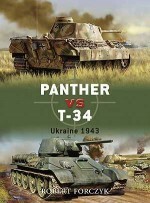 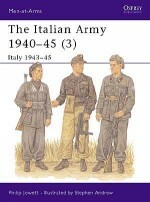 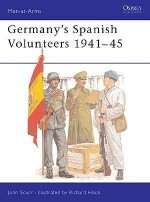 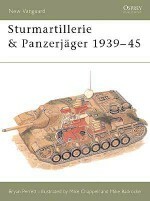 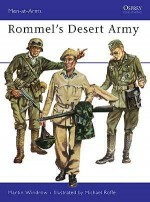 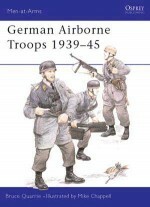 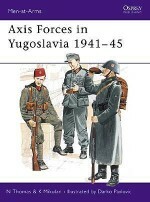 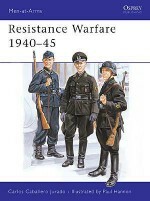 In this fourth title of their sequence author and artist describe and illustrate the developments in unit organization, uniforms and equipment during 1943-45, including information on European and Eastern volunteer units; text and illustrations are supported by detailed tables. 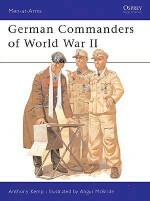 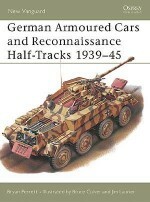 Men-at-Arms 311, 316, 326, 330 and 336 are also available in a single volume special edition titled 'German Army in World War II'. 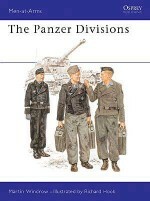 Nigel Thomas is a graduate in French and German (BA Joint Honours, Manchester University, 1968; PGCE Durham University, 1972; MA German, Newcastle University, 1980), who has amassed a large archive of information on 20th- century military uniforms and orders of battle. 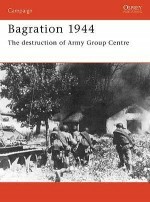 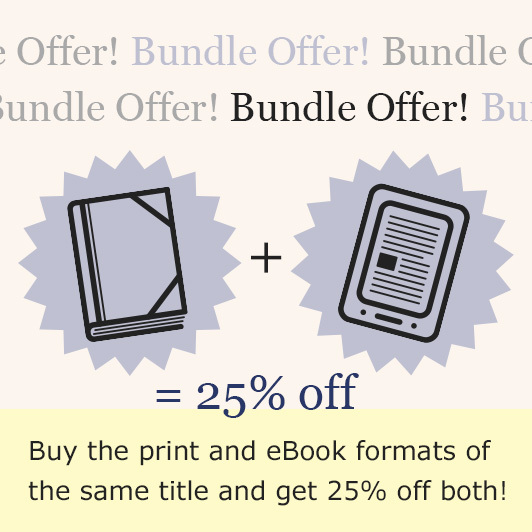 He has authored and co-authored many Osprey titles such as MAA 282 Axis Forces in Yugoslavia 1941-45 and is currently head of the Modern Languages Centre and Business Language Unit at the University of Northumbria. 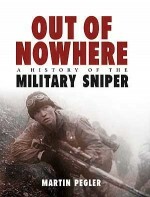 Stephen Andrew has, in the last few years, established himself as one of the best illustrators of military subjects working today. 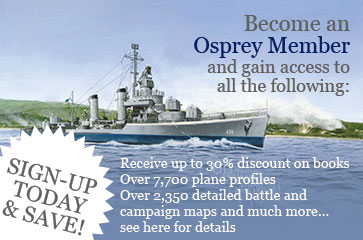 The detailed, gritty artwork he has produced for Osprey has made him one of our most popular artists.  Born in 1961 in Glasgow (where he still lives and works), Stephen is entirely self-taught, and worked as a junior in advertising and design agencies before becoming a freelance illustrator in 1993. 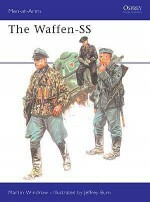 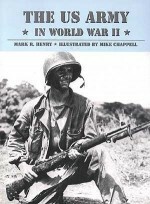 Military history is his passion, and since 1997 he has illustrated Osprey titles including MAA 306 Chinese Civil War Armies 1911-49, and the first three parts of a five-part sequence on the World War II German Army.